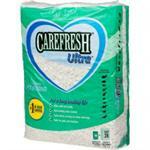 Carefresh® Ultra™ bedding makes a cleaner, more cozy, more comfortable environment for your furry little buddy. 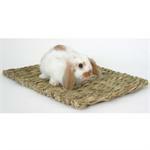 Give your small animal a taste of the outdoors with Peters Woven Grass Mat. This is made of natural, woven grasses that your pet will love to chew, and it can be used as a nest liner. 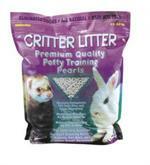 Critter Litter is a premium-quality potty training litter for ferrets, rabbits, and other small animals. 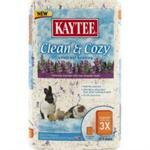 Critter Litter is specially formulated to be 99% dust-free and is super absorbent. Small animals can be litter trained! 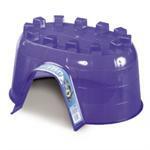 Super Pet's Litter Pans are designed specifically with small animals and ferrets in mind. Giant Igloos are made of translucent plastic so you can see your pet inside. 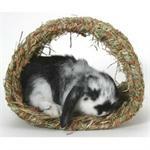 The new Giant Igloo is ideal for bigger small animals and is the perfect hide-out for your reclusive rabbit! Give your small animal a taste of the outdoors with Peters Woven Grass Bed. This is made of natural, woven grasses that your pet will love to chew. Perfect, cozy nest for your furry friend. 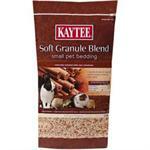 KAYTEE® Soft Granule Blend - Naturally Scented Bedding with a genuine herbal ingredient adds a bright and uplifting scent to your small pet’s habitat. 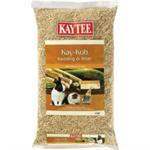 Kaytee Kay-Kob is a natural corn cob product, ideal as a bedding and litter for birds and small animals. 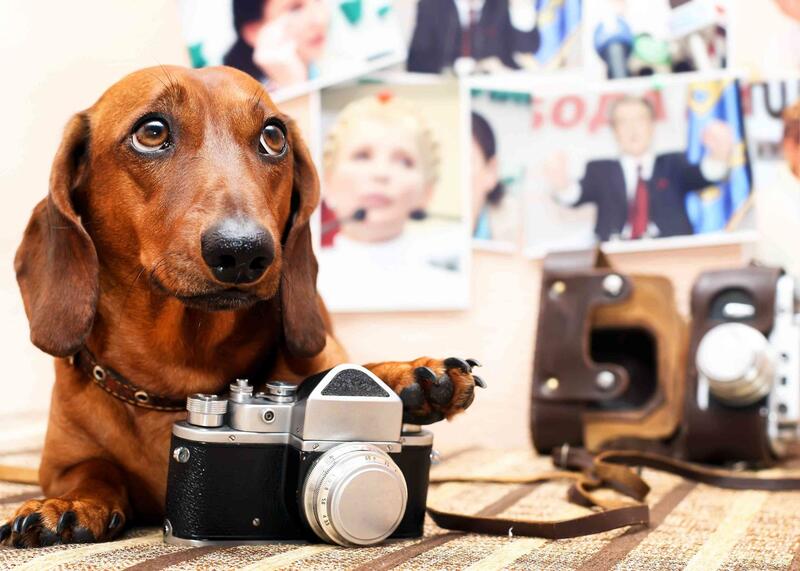 A clean cage is essential to the well-being of your pet. Give your small animal a taste of the outdoors with Peters Hide-a-Way Hut. 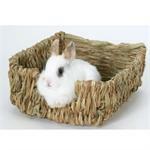 This is made of natural, woven grasses that your pet will love to chew and nest with. It's fun shape gives your pet a safe place to cozy up. 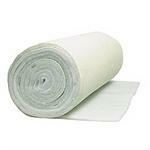 The Steri-Lon Pad is excellent quality white Trevira polyester imitation sheepskin, available by the roll! Custom Sizes Available. 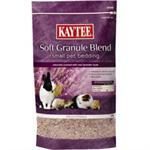 KAYTEE Soft Granule Blend - Lavender Naturally Scented Bedding with a genuine herbal ingredient adds a gentle, soothing scent to your small pet's habitat.